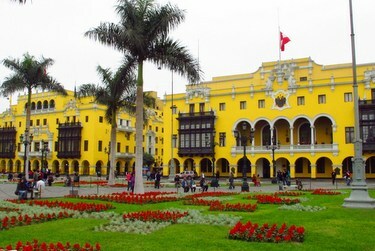 A colorful, diverse and proud nation, Peru is home to one of the world’s greatest empires—the Inca. 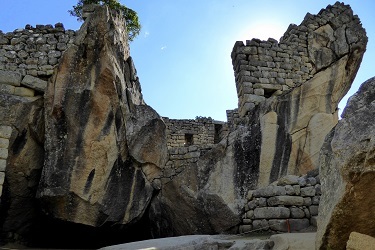 Its historical and archeological legacy combined with the opportunity for cultural and eco-based adventure, make it a destination that should be near the top of any traveler’s list. Peru’s biggest city has evolved in the last decade into a world-class culinary scene with innovative restaurants that represent the incredibly fresh flavors of the Amazon and the Andes. 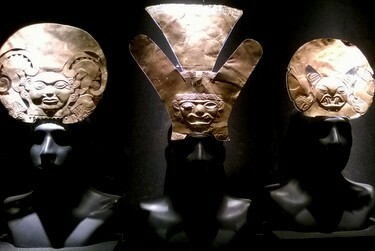 From a cultural perspective, the country’s finest museums are located here and the capital is filled with treasures from the pre-Columbian, colonial and post-colonial eras. 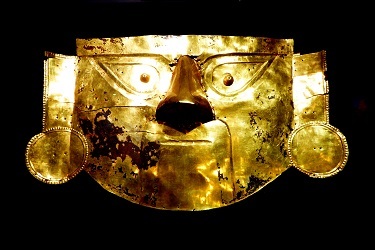 The rugged, surf-heavy Northern Coast of Peru contains some of the most immense and accessible archeological sites in the world. 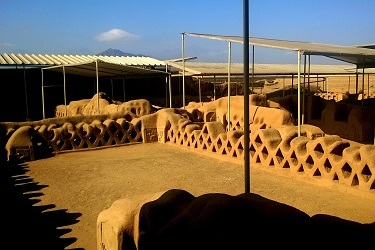 Do not miss Chan Chan, the world’s largest adobe city, built in 850 A.D. Stay at the nearby city of Chiclayo and make time for a stroll through its central market, where everything from handmade chocolates to medicinal shamanistic herbs to haircuts are on offer. 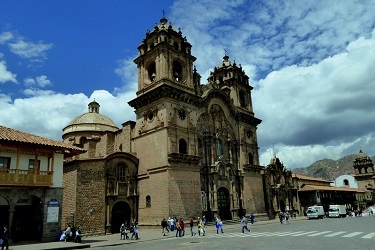 Once the historical capital of the Inca Empire, Cusco is a fascinating blend of Inca architecture and baroque grandeur as witnessed in the Plaza de Armas. 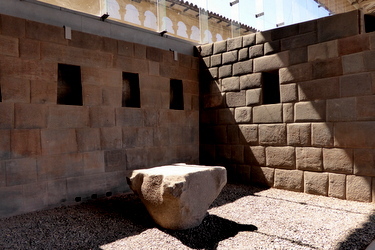 Walking around the historic center offers a timeline of Incan temples ransacked by Spanish conquistadors, followed by the construction of colonial churches and monasteries. Just outside of the city, ponder the perfectly fitted stone walls of Sacsayhuamán fortress. 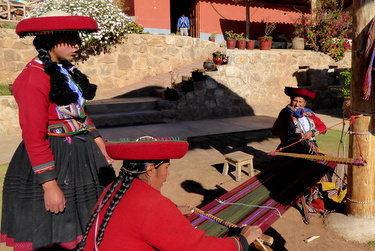 Situated between Cusco and Machu Picchu, the Sacred Valley of the Incas is steeped in Andean history and culture. 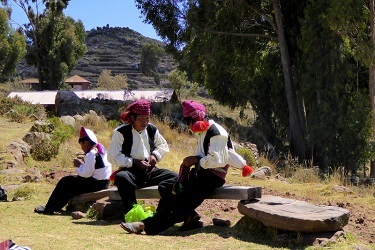 Visitors can stay in the welcoming and colorful towns of Urubamba and Chichubamba as they explore nearby archeological sites. 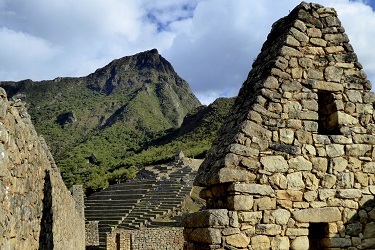 The ruins of Pisac, hold the Temple of the Sun, baths, altars, water fountains and a ceremonial platform. Nothing can truly prepare you for the sense of awe that this magical place elicits. La Ciudadela monument embodies the legacy of the Inca Empire, a proud and highly skilled society who lived in harmony with the dramatic surrounding landscape. At 8,000 feet above sea level and directly between the Peruvian Andes and the Amazon Basin, Machu Picchu is truly breathtaking. 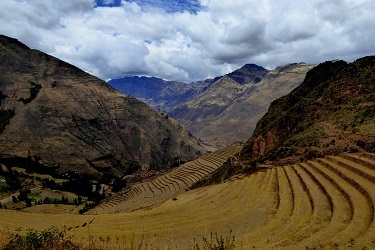 Reach it by train and bus or by hiking the Inca Trail. 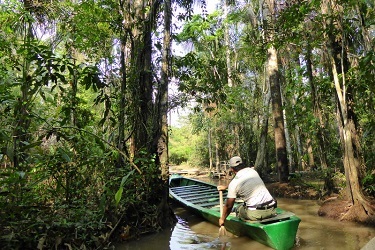 Unlike in neighboring Brazil—Peru’s Amazon rainforest is largely wild and unbridled. 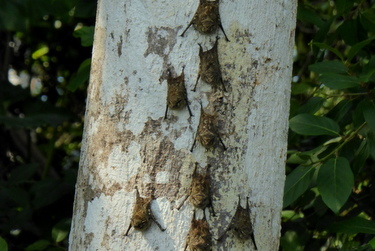 Discover this complex ecosystem at the Tambopata Research Center, one of the best sites to observe native Amazonian birds. Get above the trees on a canopy walk 43 meters off the forest floor, and watch the flurry of activity at the center’s renown macaw and parrot clay licks. This picturesque hillside city in Southeastern Peru is located on the shore of the largest lake in South America—Titicaca. 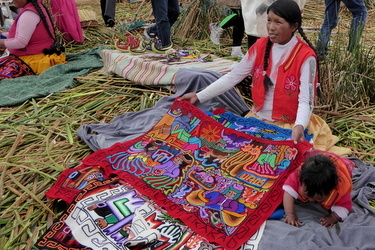 Unique to Puno are the floating islands of the Uros—man-made islands of woven reeds that have been maintained and lived on for thousands of years by the Uros tribe. Whether you take a motorized boat or a kayak tour of the islands, you’ll be welcomed by the Uros to step onto their delicately woven islands. With two distinct seasons of wet and dry, the best time to visit Machu Picchu, the Sacred Valley and the Amazon jungle are during the dry season of May – September. If you can avoid the peak travel season of July and August you’ll experience fewer crowds in May, June and September.